European Commission President Jean-Claude Juncker said on Wednesday Europe’s single currency will be jeopardised if its Schengen passport-free travel zone unravels due to member states reimposing border controls to keep out refugees. The 26-member Schengen zone has come under immense pressure since the summer as hundreds of thousands of migrants fleeing war and poverty in the Middle East and Africa stream across the continent’s southern frontiers in search of security in Europe. With Greece in particular struggling to contain the human tide, countries from Hungary in the south to Denmark in the north have put up temporary border controls to stem the flows, making passport-free travel harder than at any time in decades. 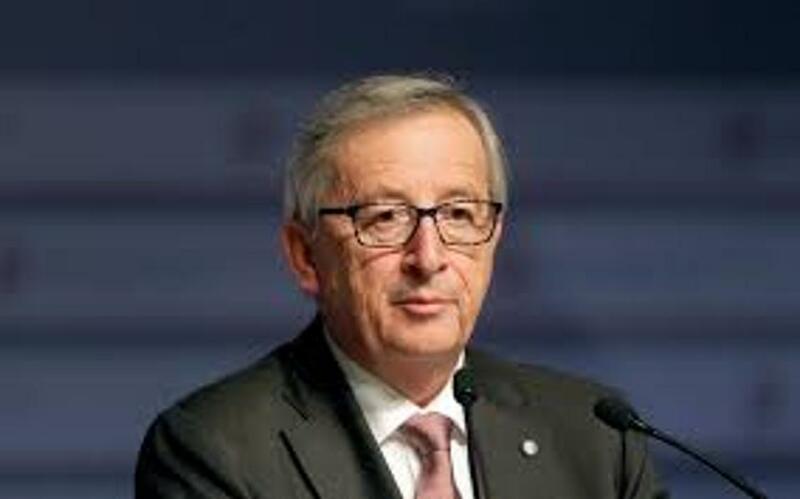 Addressing the European Parliament in Strasbourg, Juncker warned that allowing the Schengen system to erode would have political consequences for other European Union projects including the euro single currency. “If the spirit of Schengen leaves our lands and our hearts, we will lose more than Schengen. A single currency makes no sense if Schengen falls. It is one of the keystones of European construction,” he said. “The Schengen system is partially comatose,” Juncker added. Juncker’s statement was primarily political in its significance, since the Schengen zone, wich has 22 members from within the EU and four from outside it, is legally distinct from the 19-member eurozone. 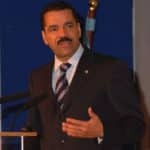 However, his warning reflected growing concern at EU headquarters in Brussels that intra-EU tensions over the migrant crisis could herald a broader foundering of the post-World War Two war drive for European unity. Earlier, German Chancellor Angela Merkel drew parallels between the difficulties faced by the Schengen and euro systems, saying quotas for distributing refugees around the EU were needed as part of “political solutions” to preserve Schengen. “A distribution of refugees according to economic strength and other conditions … and the readiness for a permanent distribution mechanism … will determine whether the Schengen area will hold in the long term,” she said.